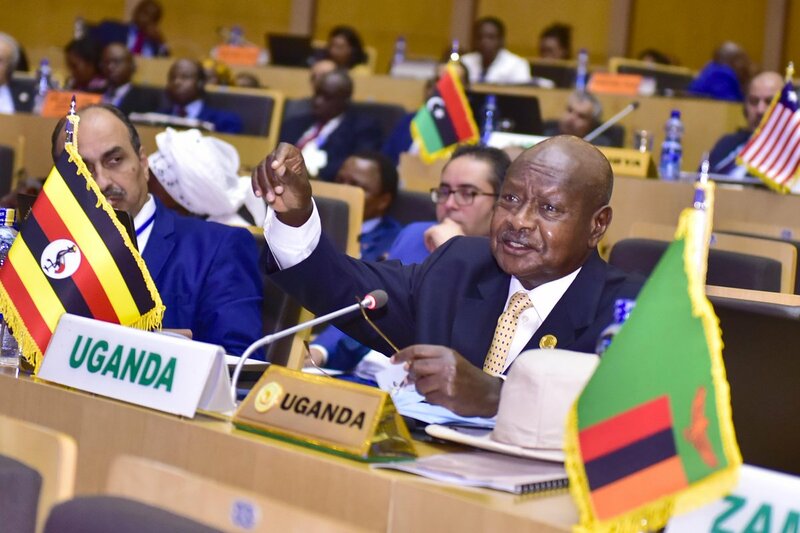 ADDIS ABABA, Ethiopia – Unless Africa integrates economically and politically, it stands the risk of being overrun by external forces like it happened at colonialism, President Museveni has warned. 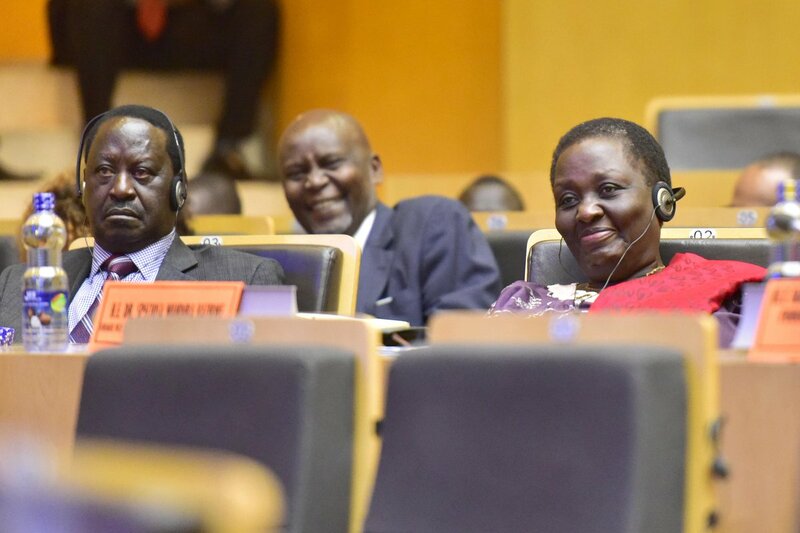 Speaking on Monday, February 11 at the 32nd Ordinary Summit of African Union Heads of State in Addis Ababa, Ethiopia, President Museveni said Africa’s future could only be guaranteed if the continent took advantage of its numbers and united. “There are two issues that are crucial for our future. These are political and economic integration of Africa. Our view is that African integration means three things: prosperity, security, and fraternity,” Museveni told. For economic integration, Museveni said the numbers were critical in providing the market for goods and services produced by Africans. Besides stimulating production, he noted, an integrated market also enable Africa to negotiate credibly with the other big markets such as the USA, China, India, Russia, European Union among others. “It is good that, recently, we agreed on the Continental Free Trade Area (CFTA). Let us implement its provisions. It is the way to prosperity and part of the answer for under-development, poverty, and joblessness,” he noted. Making a case for political integration, Museveni said it was critical especially in addressing the issue of strategic security.